This book is out of print but the full content is available in a new combined edition. Please click on the cover in the carousel below. 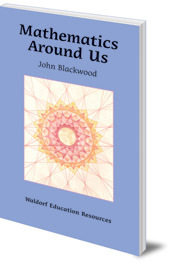 A resource book for Steiner-Waldorf teachers for mathematics, Class 7 (age 12-13). A teachers' book for maths covering 'Mathematics in Nature', and 'Pythagoras and Numbers'. Full colour throughout. A resource for Steiner-Waldorf teachers for maths for Class 7 (age 12-13). 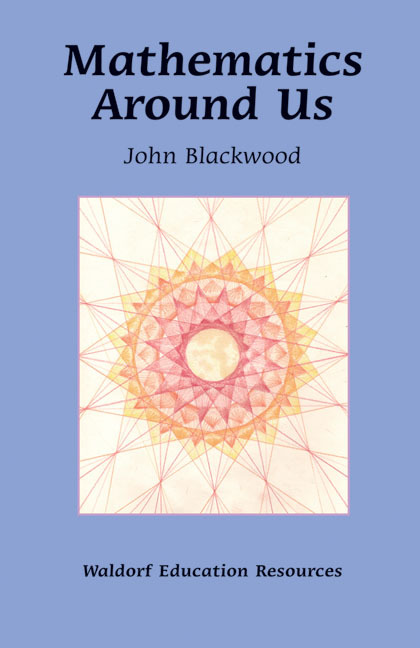 John Blackwood, who died in 2015, worked in mechanical engineering design for nearly 30 years and was inspired by Lawrence Edwards' work with plant geometry. He became a teacher at the Glenaeon Rudolf Steiner School in Sydney, Australia. There he designed a maths course for Classes 11 and 12 which was accepted by the school board of New South Wales. He lived in Sydney and was also the author of Geometry in Nature (Floris Books).